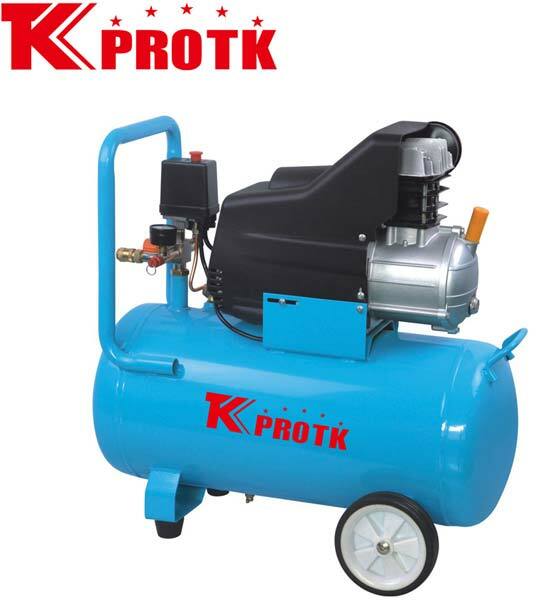 We are a distinguished manufacturer, exporter and suppliers of Air Compressor (TK-YBM50) in Yongkang, China. These unique air compressors are available in various specifications as per the requirement of the client. They are designed using high quality materials and components making them completely safe and reliable to use. We are known to supply only quality-approved products to our esteemed clients. We undertake bulk orders with an assurance of timely delivery at affordable prices.